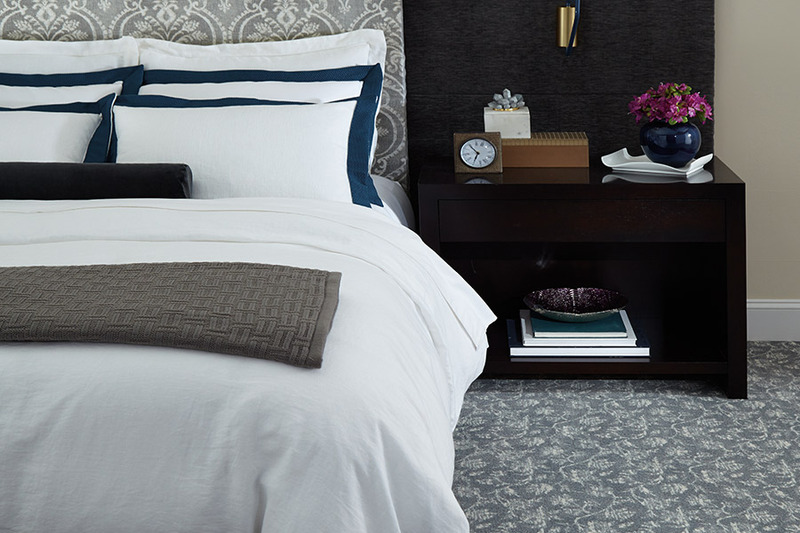 Over 4,500 quality carpet options awaiting you at Spring Carpets! 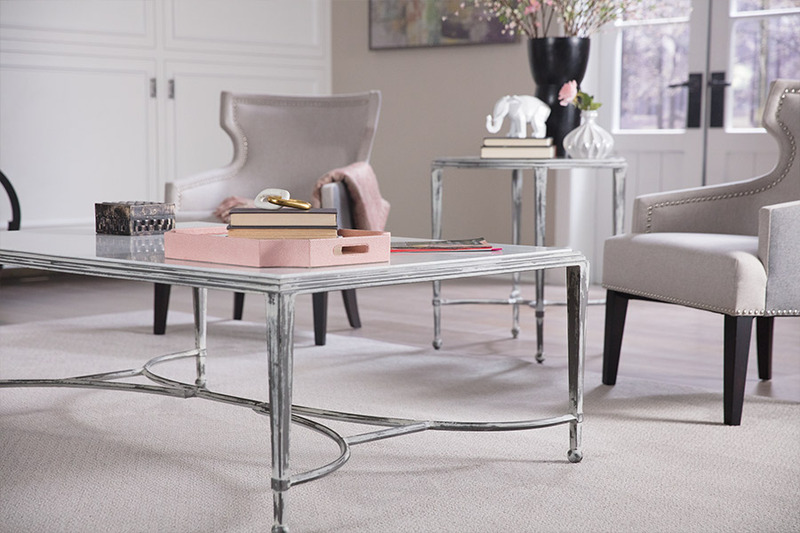 If you are not familiar with Spring Carpets, we would like to share a few things about us and the fantastic carpet options we have available for you. We have two showrooms, one in Spring, TX and another in Tomball, TX. Both of our showrooms are able to show you the best selections of high-quality carpet and flooring in this entire area. And, that is not just talk; we can prove it! 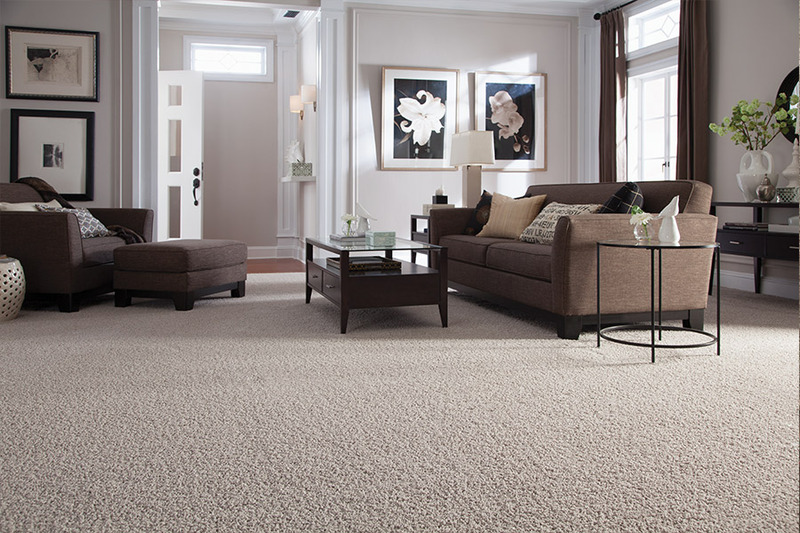 When you visit with us, you will discover that we have more in-stock carpeting than any other store around here. We have access to over 4,500 quality carpet options, and that is one of the largest selections of carpet in all of Texas. Because we have so many options, we are confident that we can serve any need in terms of décor, price, and brand name. 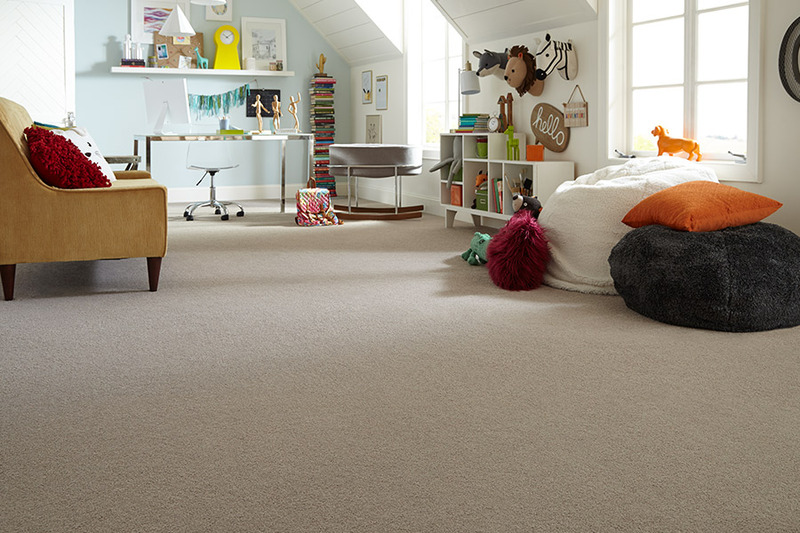 Speaking of brand names, we carry only the finest names in carpet and flooring. Our customers love knowing that when they shop with us, they can get the best quality, time after time. 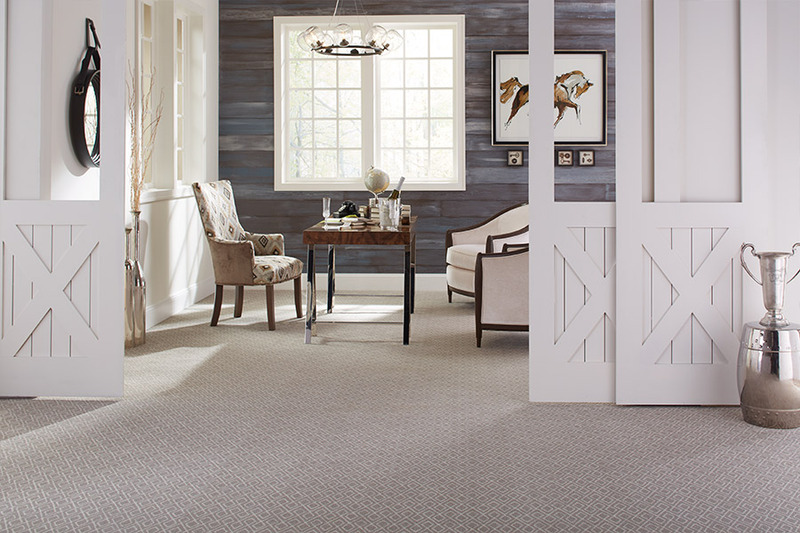 We carry brand names in carpet such as: Mohawk, Dixie Home, Fabrica, Karastan, and many more. You may already know that these are the flooring manufacturers that America trusts and knows. Each has its own remarkable reputation, and each has produced some of the finest fiber brands in world. These would include: SmartStrand™, EverStrand™, Wear-Dated DuraSoft, and many, many more. We can say with confidence, that when you have a particular fiber brand name in mind, chances are excellent that we have it!In addition to carrying a huge line of carpet, we also have a great line of carpet tiles, which many homeowners and business owners in this area are looking for but having a difficult tile locating. That problem of finding quality-made carpet tiles is solved when you shop with Spring Carpets. We could say much more about our business and the flooring we offer, but we would prefer to invite you to visit us and see for yourself the amazing carpet options that we have available at Spring Carpets.